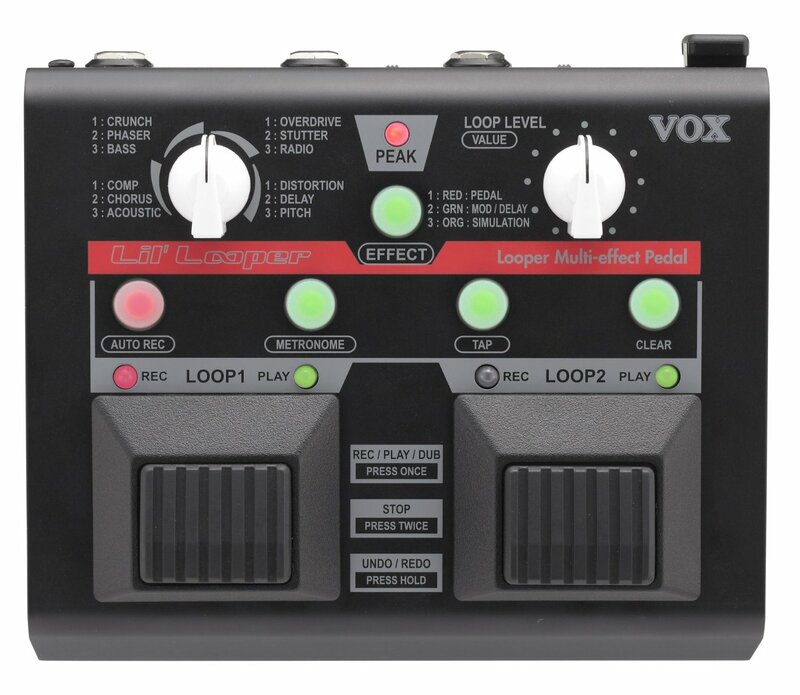 The VOX Lil' Looper looper multi-effect pedal combines two independent loops with a dozen onboard effects and shares many of the winning features of the VOX Dynamic Looper. The easy-to-use design, solid footswitches, 12 versatile effects and layering loops are ideal for guitarists who want to break new ground in looped performances. The Loop Quantize feature creates perfect length loops on the beat and lets you synchronize the two loops to a specified tempo. 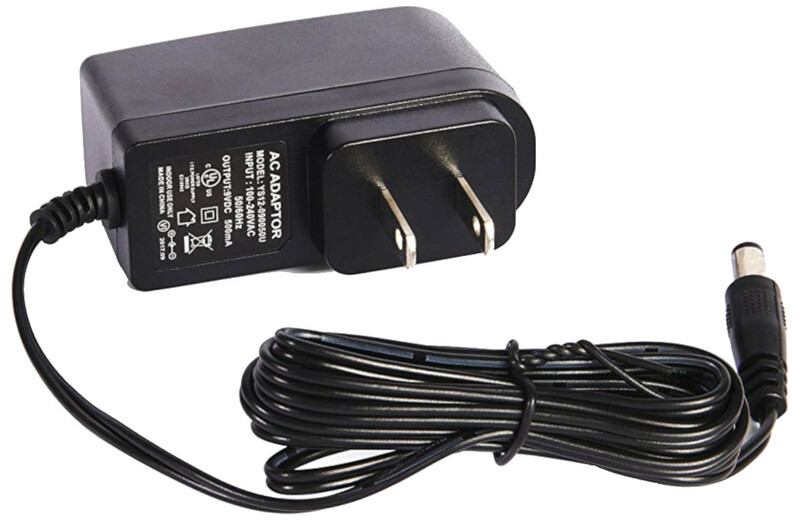 Lil' Looper offers the additional convenience of being compact, lightweight and battery operated. 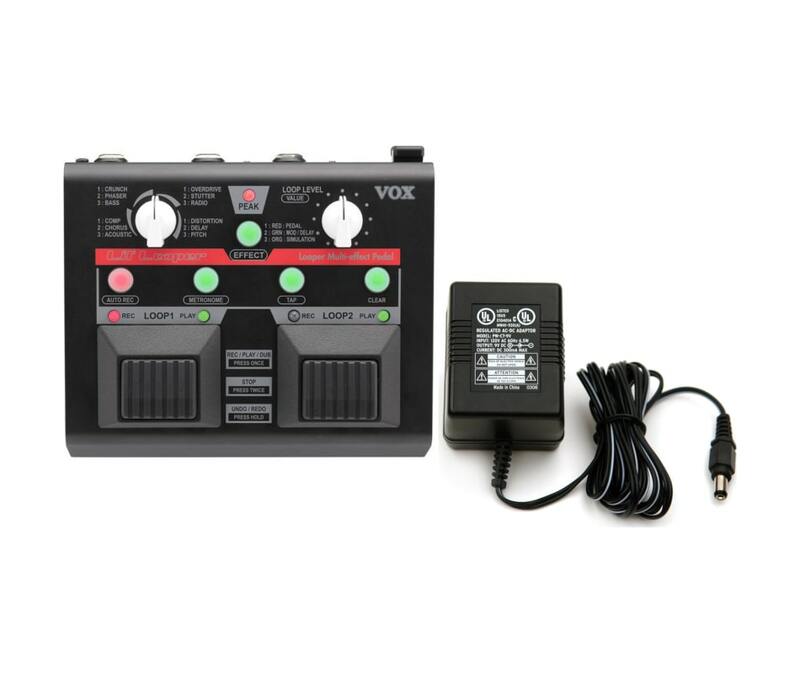 A Mic input allows any mic'd instrument or vocalist to enjoy the power of the Lil' Looper.